Have new crew? Starting out sailing? 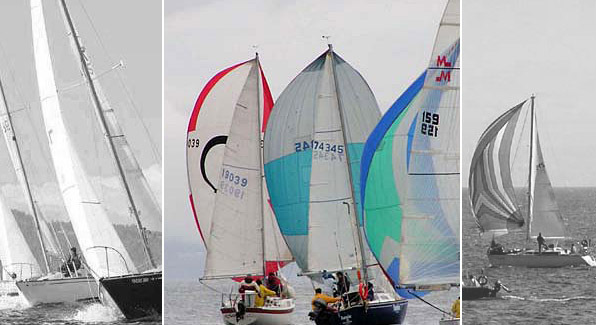 We can reduce time wasted on explaining what is what on a sailboat and increase the chances of winning races. We have visual presentations that are educational and entertaining. "This taught me more with one presentation than 3 sailing courses. I deal with Power Points and this is the best I have ever seen!"